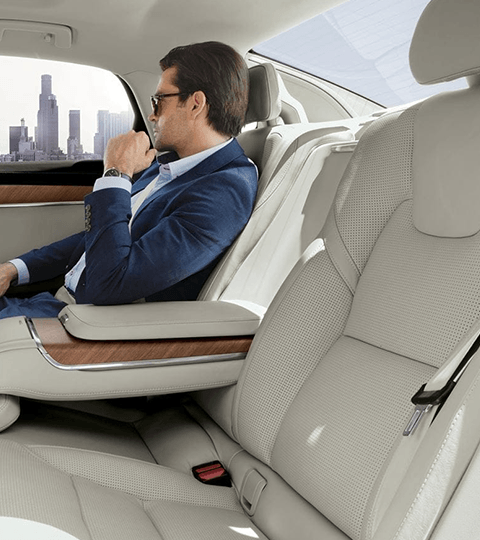 A luxury driving experience awaits you inside the comfortable cabin of the 2018 Volvo S90 Sedan. 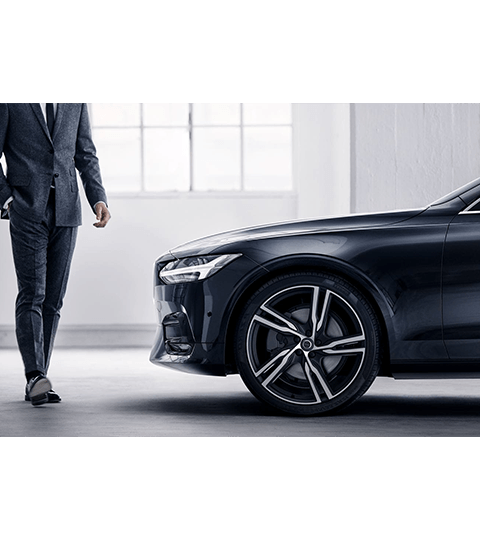 The brand-new Volvo S90 offers potent performance, stunning design and top-of-the-line technologies that will enhance your every adventure. 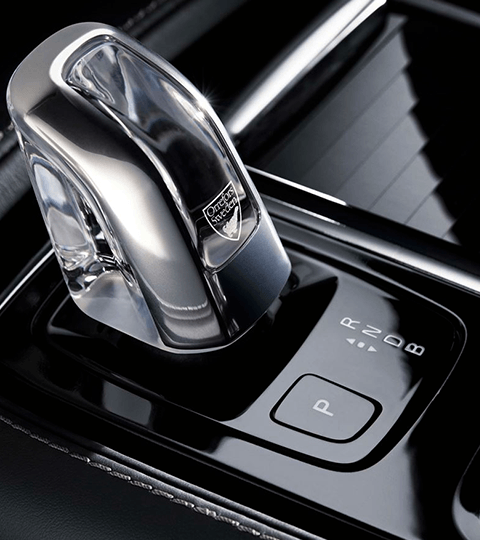 Upgrade your daily drives today behind the wheel of the new 2018 S90. Come test-drive the S90 today at our Volvo dealership near Port St. Lucie, FL, and enjoy a truly unforgettable ride. Come buy or lease a new 2018 Volvo S90 Sedan at Wallace Volvo Cars near Port St. Lucie, FL. Our expert Volvo finance team will help you go over your purchasing options!